Time Inc is to stop publishing the UK edition of its fashion magazine InStyle in print, with December set to be the final issue. 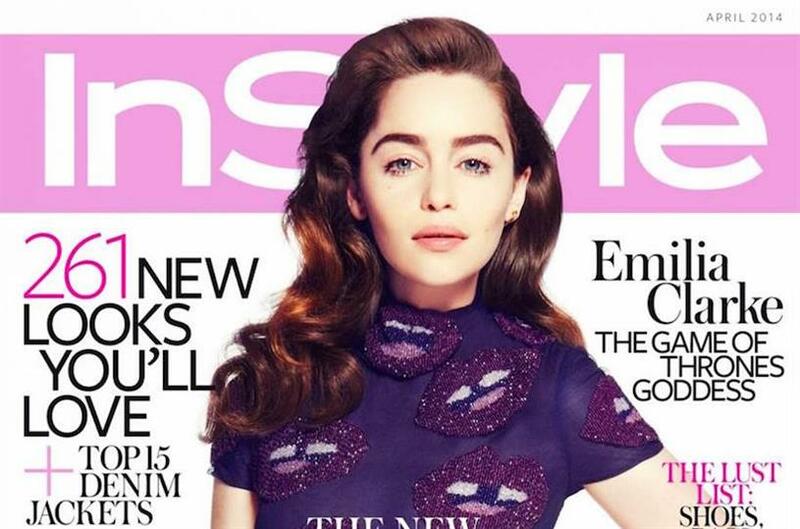 The publisher plans to pursue a new digital strategy in tandem with the InStyle US team and is targeting 200% growth across all UK digital platforms in 2017. The US and UK teams are currently working together to create a new digital platform for the UK. InStyle, which arrived in the UK in 2001 and launched its first website in 2007, has been affected by consumption changes, according to editor Charlotte Moore. "The fashion world is changing dramatically, the way our audience interacts with it is changing and we have to change to meet that challenge," she said. The closure comes despite the magazine being 65th on the ABC’s list of the top actively-purchased magazines, selling an average of 78,262 copies in the first half of 2016. However, that figure has dropped by 18% on the previous year and is almost 50,000 copies behind Vogue’s actively-purchased circulation. Justine Southall, Time Inc. UK’s managing director, fashion and beauty, said InStyle’s authority and increased digital content would "make it a compelling destination for consumers and a very attractive proposition for our advertising partners". There are 26 staff on the magazine including freelancers and they are currently in consultation about their future with Time Inc.